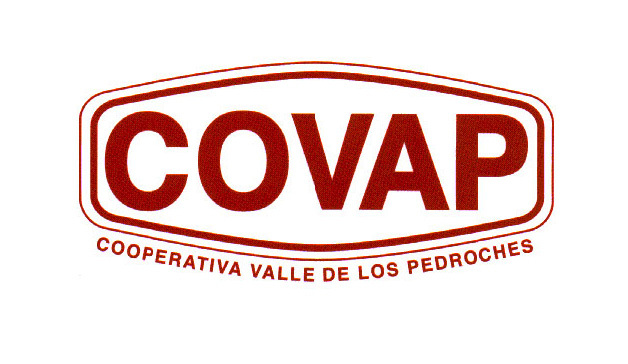 Covap (Andalusian Cooperative Cattle Raising Corporation of the Valley of the Pedroches) is a company founded in 1959n, currently employing over 500 employees. Based in the South of Spain it is specialised in the manufacturing of dairy, cheese, Iberian Pork, meat, and ready-to-eat products. The cooperative currently has 1400 members. COVAP has had previous experiences in RFID, and have successfully accomplished a project for controlling expeditions of dairy products.